Public hearings on proposed industrial projects saw extensive comments from residents at Locust Grove’s city council meeting, with all but one resident speaking in opposition. No action was taken by the city council on the proposed rezoning requests. The council will consider the requests as action items at its next meeting on Monday, December 3, at 6 pm. Meetings are held at the Locust Grove public safety building on Georgia 42. The largest request is ClayCo phase II located along Price Drive. The developer constructed one warehouse on 79 acres during phase I and plans on five additional buildings scattered across 264 acres for phase II. In total, over four million square feet of industrial space could be constructed on the site. An additional request is along Colvin Drive for the 75 South Logistics Center. Eight land owners, totaling 98 acres, applied for annexation into the city with intentions for an industrial rezoning; however, the Henry County Board of Commissioners objected to the proposed land use. The city changed the rezoning to a residential district, bringing the subject property into compliance with the future land use map, and ending the county’s right to object. The land owners may request another rezoning after one year from the date the current request is concluded. If the city council votes to annex the Colvin Drive properties into city limits, it is anticipated that an industrial rezoning request will appear before the council in early 2020. Residents’ comments focused on the low income jobs found within traditional distribution centers and traffic impacts. According to www.glassdoor.com, the median base pay for a warehouse associate in metro Atlanta is $38,585/year whereas the median pay for all professions is $54,607/year. Manufacturing companies lease some of the industrial space within the freight cluster; jobs within this sector have a median pay of $54,840. 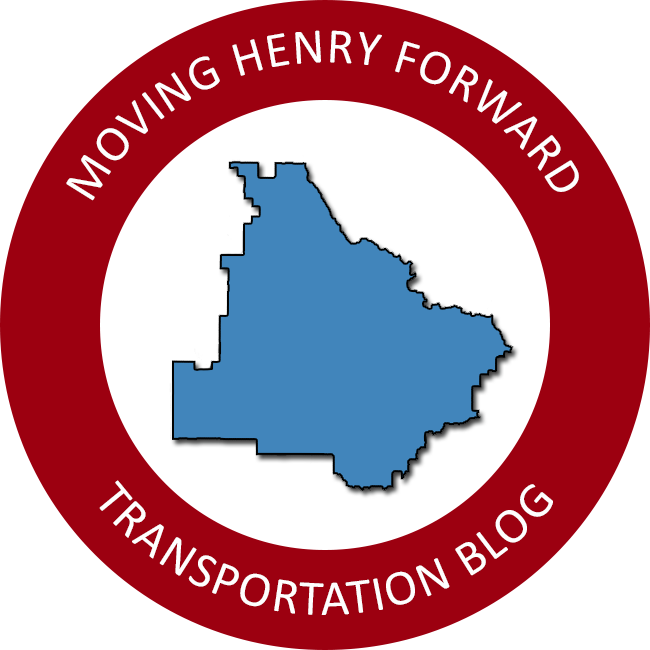 Existing traffic congestion may not be used to deny zoning under the legal precedent in Georgia; however, there are a number of transportation improvements planned to help accommodate the additional freight traffic. The most notable project, the I-75 exit at Bethlehem Road, is a county-led initiative and is expected to open by 2028. The plans for the new exit also include relocating and widening Bethlehem Road to a four-lane cross section. Locust Grove has plans to improve intersections along US 23 / SR 42: Bill Gardner Parkway and Marketplace Blvd. There are long-range plans to widen Bill Gardner Parkway between I-75 and SR 155, and widen SR 155 between I-75 and Bill Gardner Parkway. Limited, if any, funding has been committed to the projects and construction timelines are not available. Numbers are tricky as are sources. Glassdoor is a decent resource; however, there are equally reputable sites that display the data a bit lower. Taking an average of 2, the base average appears to be about 30k. Of course, this salary or any other salary is only possible when/if the warehouses are operating and not empty.